Minneapolis, Minnesota hosted the 2018 Super Bowl at US Bank Stadium. And we're all hoping that it's just the start of major sporting events looking to Minnesota as a viable location. Not to mention the potential to provide local sports packaging for these mega-events! We're set to host the Final Four in 2019, and with the National Association of Sports Commissions (NASC) Sport Event Symposium here last week, there's potential for a whole lot more. The event is a networking opportunity for garnering interest in where a sporting event will be held. Minnesota has had a good amount of luck with the event. It's where Meet Minneapolis CEO Melvin Tennant made contact with the right people to bring the ESPN X Games here for four consecutive summers. With over 9000 meetings happening between parties through the event, it's a place where big things are decided. As Minnesota moves into the forefront of hosting major events, from NFL championships to baseball all-star games to golf's Ryder Cup and more, the economic impact will grow. Expertise from all areas will be necessary to ensure continued successful events. In a past post we detailed the Super Bowl impact on the area, particularly on brand activation. However, when it comes to sports packaging, Sunrise Packaging is definitely an expert. When it comes to sports, presentation is a big part of the conversation. It's the foundation for marketing and advertising, and all teams want their clubs to be presented as the best. 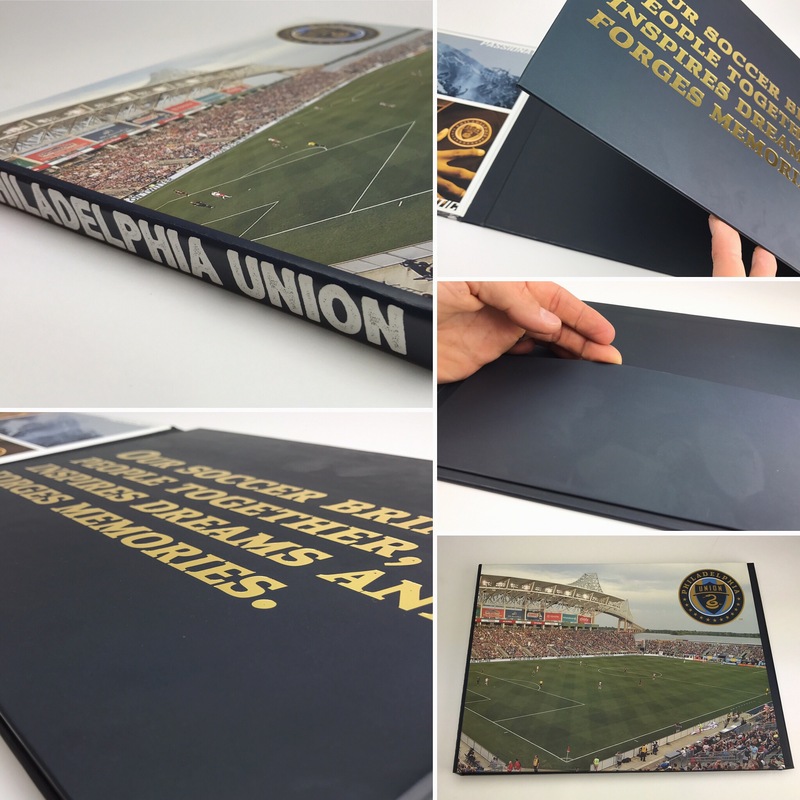 At Sunrise, we've completed projects for a variety of professional sports teams, focusing on different elements. 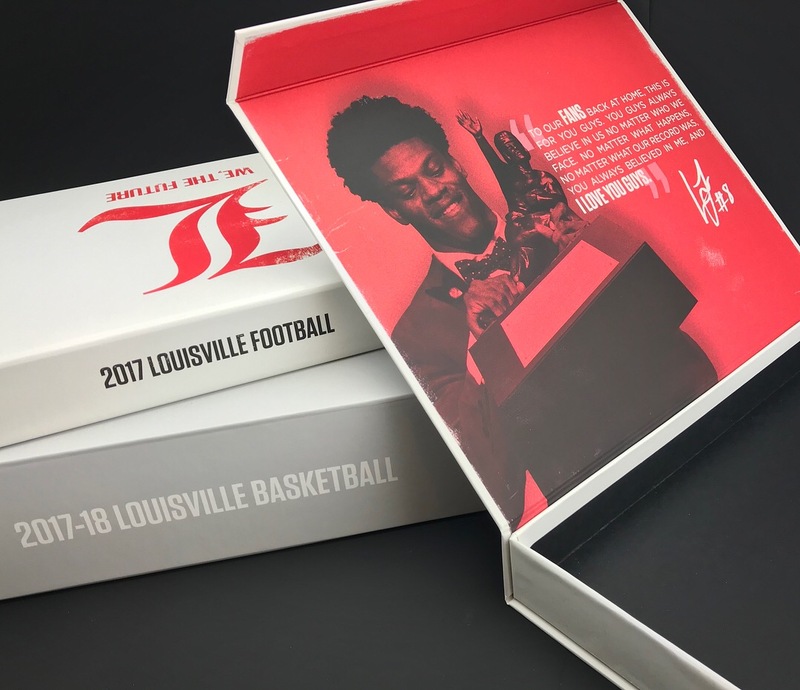 Custom season ticket packaging, campaigns targeted to university alumni, and more. We're able to bring ideas into reality. Sports packaging can utilize different elements. In a project for the Minnesota Vikings, we created a unique style of box with a gate fold opening, wrapped in purple (of course!) and stamped with silver foil. It's bold and classic, just like our team's strong focus on Viking lore and history. In contrast, our projects for universities tap into a different mindset. We want to echo the excitement of college games, the contagious enthusiasm from students and different traditions of each campus. Sunrise Packaging is honored and proud of our Minnesota heritage. If your organization is bringing an event to Minnesota, look to us for your custom packaging needs. Contact a representative today to get started.